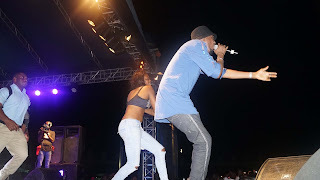 It's no longer news that some of Nigeria's biggest music stars such as 2face, Patoranking, Cynthia Morgan, Runtown, Oritse Femi, Sound Sultan, Black Magic were live in Sapele on August, 8th 2015 for Star Music Trek #SapeleRocks. 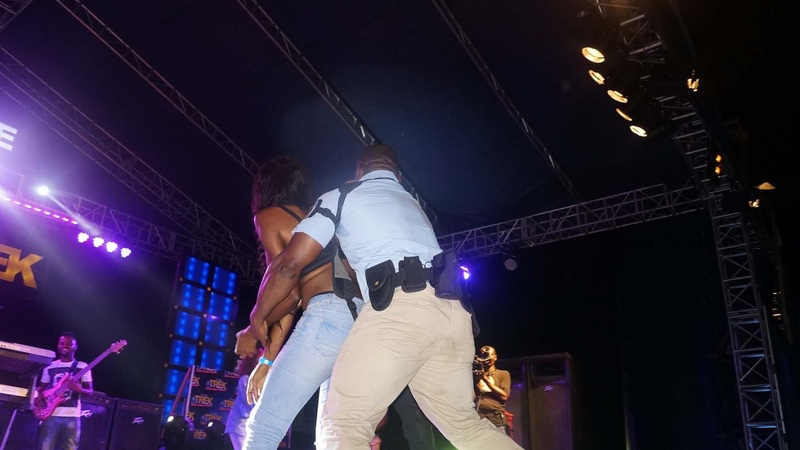 The unidentified lady grabbed the pop icon from behind, pulled him close, stripped off her top and attempted to take 2face's clothes off. 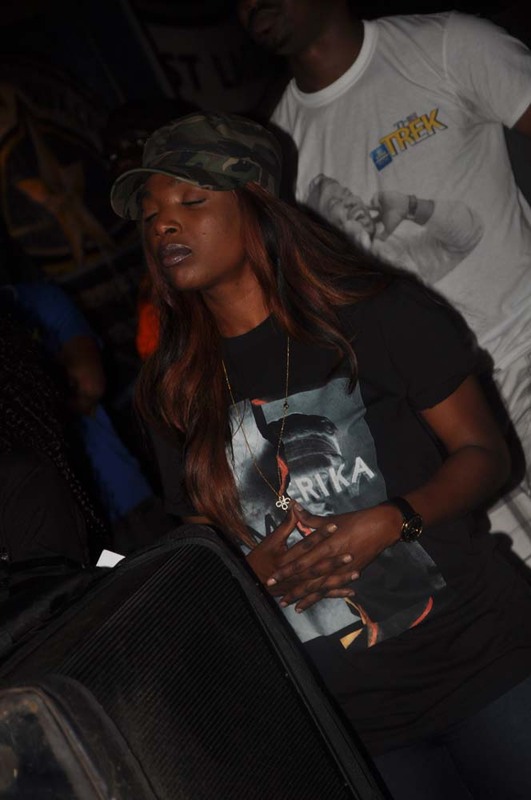 Annie Idibia who was present to cheer her husband's performance looked dazed at the occurrence. 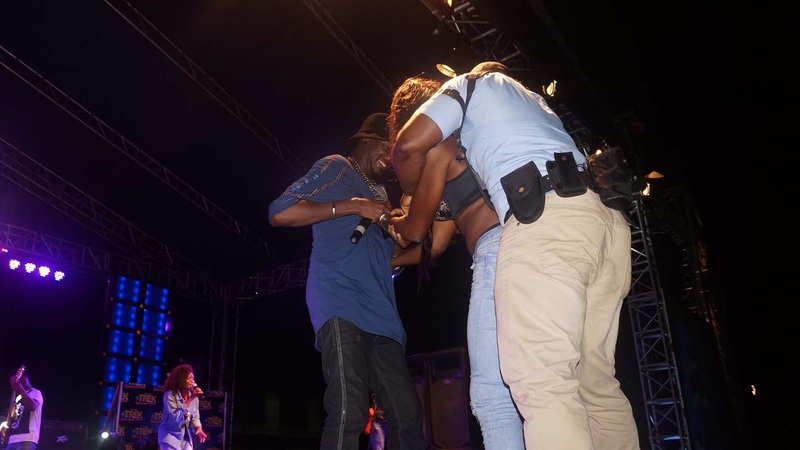 Everyone including the security had thought it was one of creative director Efe Omorogbe's skits but apparently it wasn't. It took a while before the security could pull her away from the Star Music Trek stage.